I'm the General Manager of Realty Executives of Merced - Atwater - Gilroy - Lake County since 2010 and Manager of Executives Property Management since 2011. I am a Realtor servicing Stanislaus, Madera, Mariposa Counties specializing in Merced County. 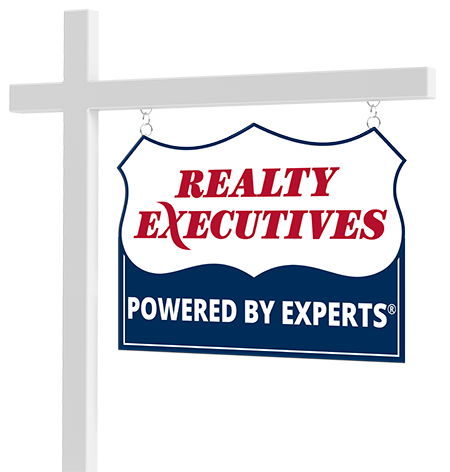 I have worked in the Real Estate field since 2006 with 16 years banking and lending experience. I will provide you with quality customer service and I have the knowledge and resources to meet your needs. I 5 years New home experience managing a local builder subdivision. I'm certified by NAR in Short Sales & Foreclosures & HAFA certified. Connect with Kelly Hasko now.